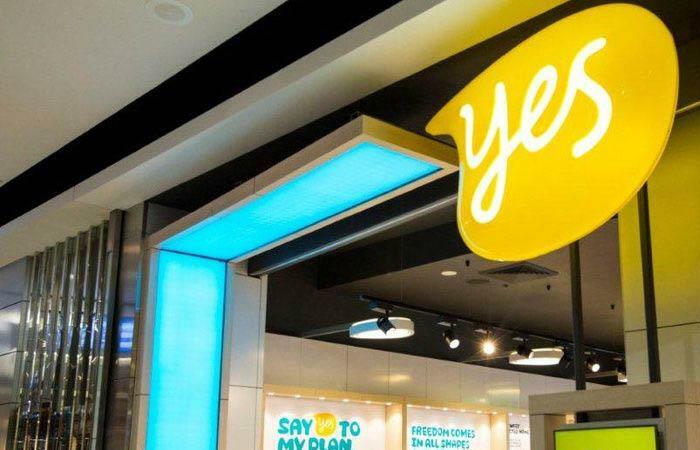 Optus has set aside $1 billion towards the improvement and expansion of its mobile network in regional Australia, as part of its ongoing investment program that has seen more than $3.6 billion put into its mobile networks since 2015. Under the new round of investment, the Singtel subsidiary aims to meet five key targets by the end of June 2018, the first of which is the build of 500 new mobile sites across regional and remote parts of Australia, capturing 114 sites under the Federal Government’s Mobile Blackspots Program. The other targets include the completion of the 4G upgrade program, which will upgrade more than 1,800 sites from 3G to 4G technology, the addition of 4G capacity to more than 200 sites and delivering improved customer experience during periods of high usage. Also highlighted as a target is the the continued rollout of satellite small cell technology, which provides mobile voice and data services to remote areas of Australia. This is aimed at building on Optus’ existing rollout of 30 small cell sites across regional Western Australia, South Australia and the Northern Territory. The final investment target is to meet the cost of spectrum licences in regional areas. Specifically, Optus is investing $4.5 million in Tamworth and the surrounding areas to build 16 new sites at Calala, Tamworth CBD, East Piper Street, Emerald Hill, Carroll, Curlewis, Gunnedah, Tamworth / Oxley Vale, Attunga, Duri, Hallsville, Piallamore, Moonbi, Barraba Central, Bendemeer and Kingswood. Nine of these sites are being co-built with another carrier. This network expansion comes off the back of the $1.5 million investment Optus made towards the Tamworth region over the past 12 months, to build new sites and upgrade existing towers with 4G capacity. Optus CEO, Allen Lew, said the $1 billion in funding represents one of the single largest investments towards regional mobile infrastructure in Australia. “Optus’ funding is earmarked to expand coverage and improve overall network performance for residents, businesses, and our wholesale partners. It will also help build the network resilience that is critical to supporting public safety and emergency services during natural disasters," Lew said. “Optus is building out its mobile network in the places where people live, work and travel to ensure they can lead a vibrant online life. Importantly, we are densifying the mobile network to provide better download speeds for data-hungry applications such as video streaming," he said. According to Lew, regional communities rely on a strong mobile network to support their key industries, and to deliver critical services like health care and education. “Through this investment, Optus will help propel regional businesses into national and international markets by providing network reliability; high speed connectivity; and advanced technologies such as cloud and cyber security services that industries need to thrive and grow,” he mentioned. Lew added that over the next year, more Australians will see their Optus services improve further, with better call quality and more reliable data services. “I challenge regional Australians to put Optus’ network to the test for themselves,” he added. Optus most recently outlined a $10 million mobile infrastructure upgrade plan in Western Queensland in April and installed additional satellite small cells across five different locations in the Northern Territory and six locations in South Australia in January. The proposed $1 billion investment plan by Optus comes almost a year after Australia's largest telco, Telstra, revealed it would spend an extra $3 billion over a three-year period on its network and digitisation. "Our customers and our networks are our biggest assets," Telstra CEO, Andrew Penn, said at the time. “We have plans for consumers, small and medium sized businesses, domestic and international enterprise users, governments and our wholesale customers. "The investment is about setting the pace for the network and company of the future, just as we have done in each of the previous network generations," he said.